Tampa, Fla., May 21, 2015 – TeamViewer®, a leader in desktop sharing and online collaboration software, has today released an optimized version of its QuickSupport app. This optimized app comes with major performance improvements, which renders technical remote support to android devices from any Windows computer much faster and efficient. Owing greatly to the optimization of multi-core processors remote connection to mobile devices is up to 3 time faster than before. 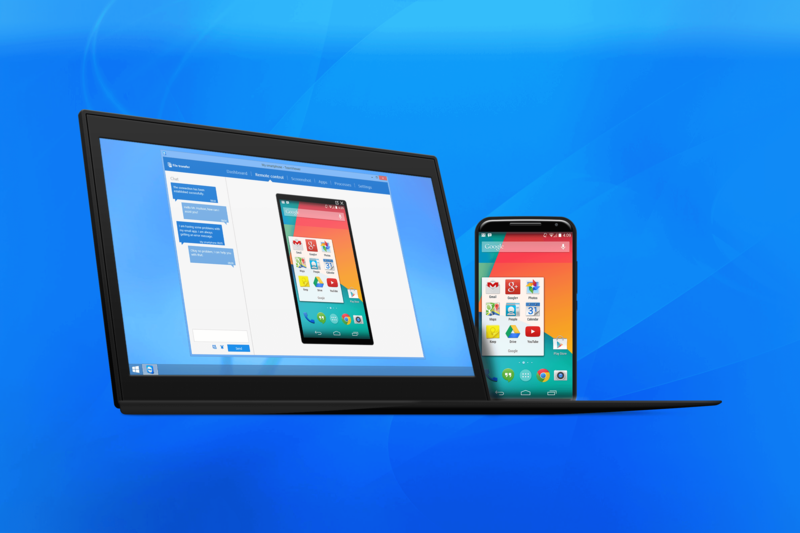 Furthermore, this new app reflects the strategic significance TeamViewer assigns to IT-mobility as it embodies the company’s determination to supply the fastest and most comprehensive tools for mobile support. Smart Quality Settings: Thanks to the smart quality settings, speed and quality are automatically adjusted to enable the best possible remote control experience. The optimized speed ensures that even remote access to devices with low connection to be carried out at a high speed. The adaptable quality guarantees that no aspect suffers during the remote control connection. Easy to use: The improved user interface ensures quick and easy remote control sessions. Supporters can therefore immediately kick off remote support of the mobile devices as soon as it is connected with no waiting time. The QuickSupport app automatically minimizes when a remote support session commences. Visibility: The new remote support window with device frame is embedded into the dashboard, rendering all actions to be carried out clearly visible and ensuring instantaneous reaction from both sides. The general look and feel for remote control of mobile devices has been improved to give supporters the feeling as if they were working directly on the remote mobile device. 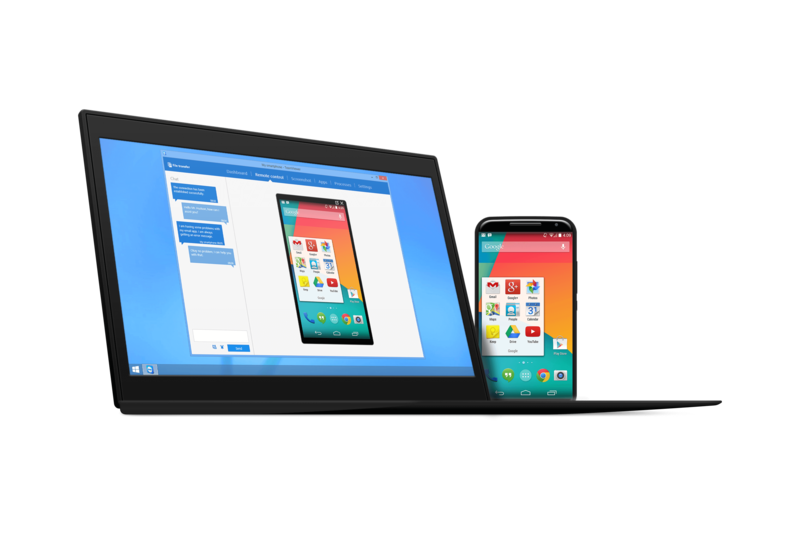 With the updates on the QuickSupport app, screen sharing is now possible for all Android 5.0 devices (including Google Nexus). Furthermore, many other features have been improved making remote support on Android devices a more interactive experience than before. The optimized version is available for all Android mobile devices. In order to access these optimized options, the Windows computer is required to be updated with the TeamViewer full version. The TeamViewer QuickSupport app enables remote control of mobile devices making trouble-shooting quick and easy. Thanks to this app, supporters can control mobile devices remotely, enabling them to see exactly what the mobile device user is seeing. Other features available with the QuickSupport app include an enhanced dashboard view, the ability to kill processes on the mobile device remotely, retrieve files from and transfer files to mobile devices and also push settings like e-mail account, Microsoft Exchange account, and Wi-Fi settings to Android and iOS devices all from a workstation.